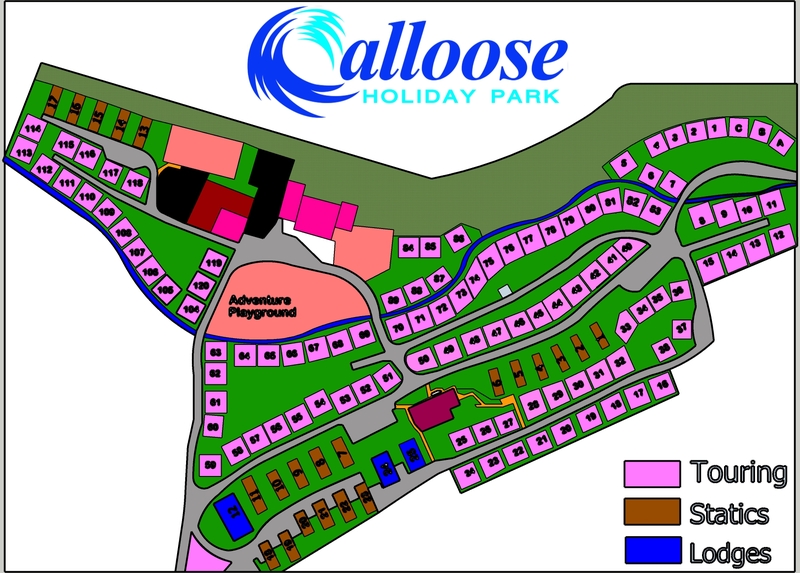 Calloose is an ideal base for activity holidays. 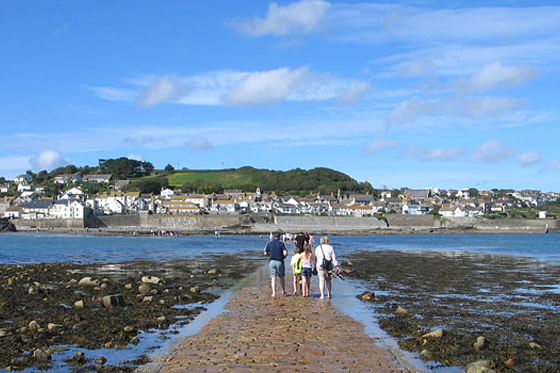 Golf, diving, rambling, surfing and fishing holidays may all be enjoyed from our base in the west of Cornwall. Listed below are some suggested spots for keen anglers. Respective distances from Calloose are noted. Sea fishing trips can also be arranged on a boat equipped with the latest hi-tech, fish finding, navigational and wreck detecting electronics. 4½ acres of clear spring fed water set in a wooded valley. Tackle shop, picnic area, refreshments. Fly fishing for Rainbow Trout. Casting lessons. Beautiful, tranquil valley location, with easy access for disabled, elderly and young anglers alike. Two lakes, home to bream, carp, tench, crucians, roach, rudd, perch, and eels. Full time Sport England Coach. Caters for all types of anglers. Carp, tench, bream, roach, rudd, perch, crucian carp and eels. Fly fishing for rainbow trout. 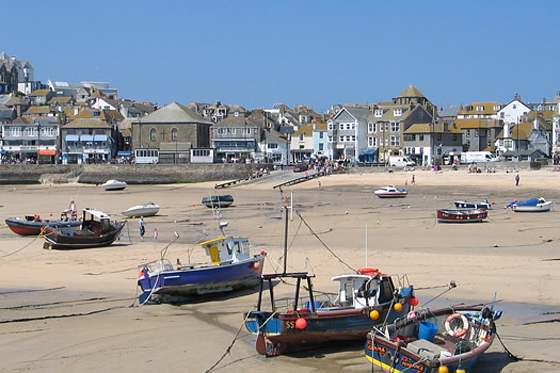 Boats bookable 24 hours in advance. 274 acre watersports centre. Boats available. Mainly Rainbows. Roach, bream, common, mirror and crucian carp, rudd, tench, gudgeon, and eels at well established fishery. Coarse fishery stocked with carp, tench, bream, roach, rudd and some perch and trout. Carp, Pike, Roach, Rudd, Perch and bream. Fly fishing for rainbow trout in beautiful location. 2 lakes with carp, tench, rudd and roach. Quiet secluded surroundings. 65 acre clear water reservoir in a large valley location. Rainbow Trout and Wild Brown. 1.5 acres, stocked with rainbow trout. 2 acres on the King Harry Ferry road. Roach, carp and tench. ½ acre lake set in a sheltered wooded valley. Rainbow trout.